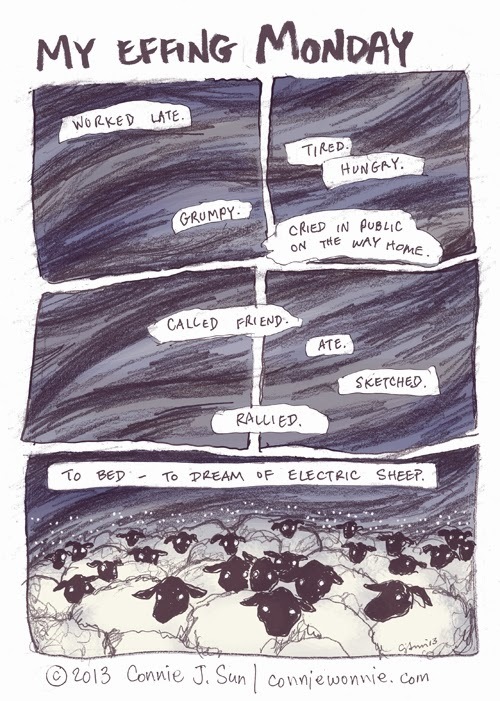 Electric sheep. With steel wool and nose tasers. If you hit them hard enough, they no longer baa, they go "aaab aaab aaab".